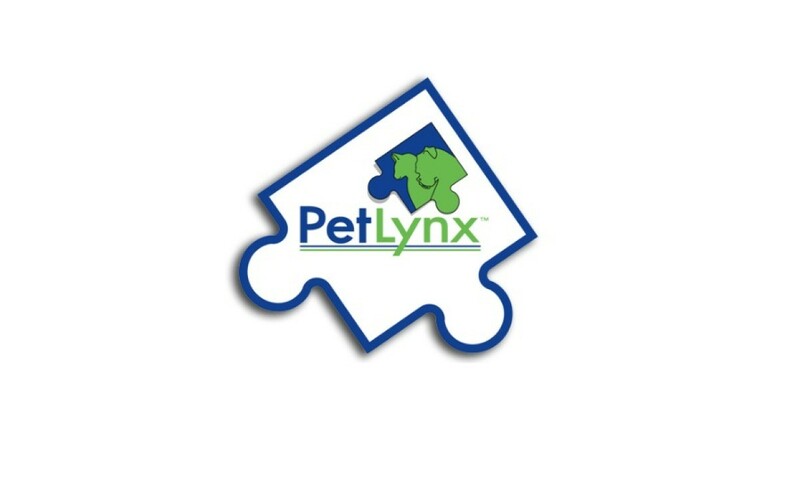 This is a guide about using Petlynx for lost pets. This is a lost pet recovery service that doesn't use a microchip. You have the option to do a 7-day free trial, or for a nominal fee there is a 21-day trial subscription and a lifetime subscription. This service allows you to upload a photo and a description that is stored in a database that helps in reuniting pets with their owners. You are able to make a lost pet report, as well as search "found pet" reports. Your pet can wear a tag that directs people to this website if they find your pet. There is a free service that will greatly increase the chances of reuniting lost pets with their families. You can post your lost pet (or pets you may find) on the "Lost and Found" section on PetLynx. (This is a free service.) Pictures can be uploaded and people can search for multiple criteria, including identifying markings. Save this to your favorites! You may want to compile a file on each of your pets, too. Have a good digital picture of each, plus the tattoo number or microchip information. Then if you do lose him/ her, you will be able to rapidly and thoroughly post the information.< Many bylaw services check this site, and relay the URL (website address) to those searching for pets. Some bylaw services will euthanize stray animals as quickly as 72 hours. Being able to rapidly convey your missing animal's information could save your pet's life. Source: I found out about this from doing animal rescue. By Janet Sigurdson from Red Deer, AB.